Do you like trying new, unusually fruity flavours? Then why not try our CBD Elite Strawberry and Kiwi CBD e-liquid? With a sweet fruity taste profile that is hard to describe, this vape juice is perfect to carry round for an all-day vape, and as each 10m bottle is available in five different strengths – 100mg, 200mg, 300mg, 500mg and 1000mg – you can be sure to find one that’s right for you. Our CBD Elite range has gone from strength to strength in recent years thanks to our dedicated customers who keep coming back again and again for the premium flavours, variety of potencies and high-quality production. 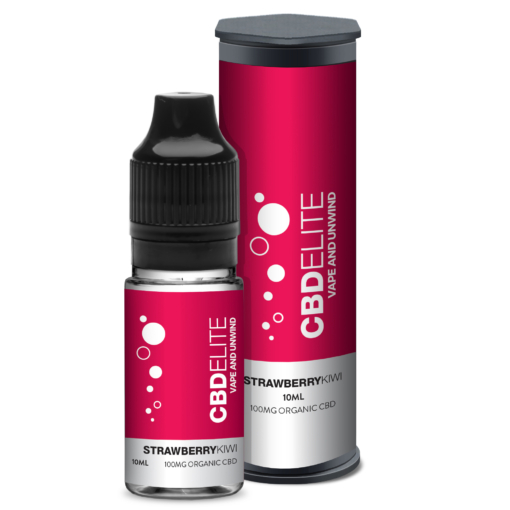 And don’t forget, if you find our CBD Elite Strawberry and Kiwi a little strong, simply dilute it reaches the level you find preferable. Enjoyed our CBD Elite Strawberry & Kiwi cannabidiol e-liquid? 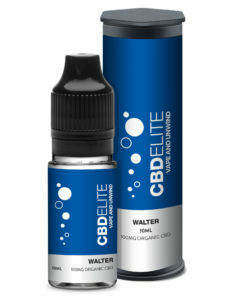 Then why not try the CBD Elite Top Hat (Red Astaire) e-juice? Our UK-based ISO clean rooms always guarantee high quality products. 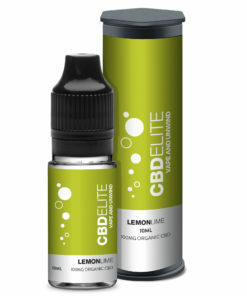 We hold certification with the FDA and always comply with the law. We adhere to every rigorous test and guideline required for the sale of CBD products. Our encrypted payment gateway is always safe and secure. We are passionate about our customer service.